Kingston 240GB SSD | MONSTER TECHNOLOGIES LTD.
Get more life out of your computer and maximize your existing investment by replacing your old hard drive with a Kingston SSDNow V300 solid-state drive. 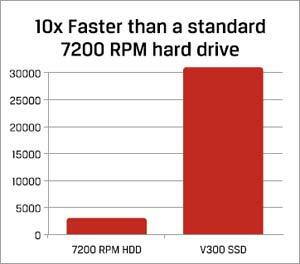 It’s the most cost-efficient way to dramatically improve the responsiveness of your system–and it’s less disruptive than migrating your data to a new system. 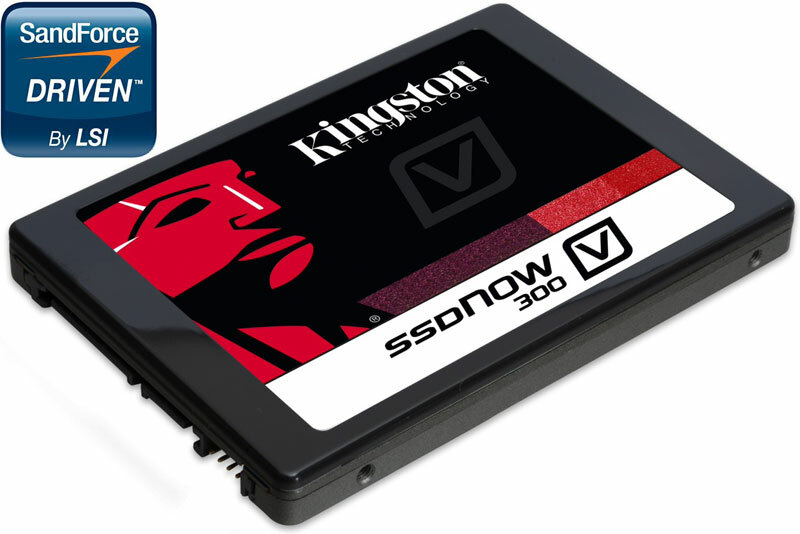 SSDNow V300 features an LSI SandForce controller customized for Kingston and optimized for next-generation Flash memory to deliver the utmost in quality and reliability from two leading SSD brands. Because it’s made with solid-state components and has no moving parts, it’s shock-proof and withstands drops and bumps.